Drug and alcohol abuse costs the United States near $276 billion every year. ​Companies and Employers design drug-free policies and programs to protect their organizations from the negative impacts of drug abuse. Every business is different so every employer needs to carefully evaluate and choose of which programs and policies to implement. - Consumers of substances are 2.5 times more likely than other employees who do not abuse to be absent for 8 or more days. - Between 8 and 9 percent of full-time employees (10.2 million) and 10.1% of part-time employees (3 million) aged 18 or older reported having used illicit drugs during the last month. - Drug users are almost 4 times more likely to be involved in an on-the-job accident and 5 times more likely to file a workers' compensation claim. - Around 45% of drug addicts have sold drugs to other employees, and 18% have stolen their co-workers to maintain their habit. Drug testing drastically reduces these negative impacts. 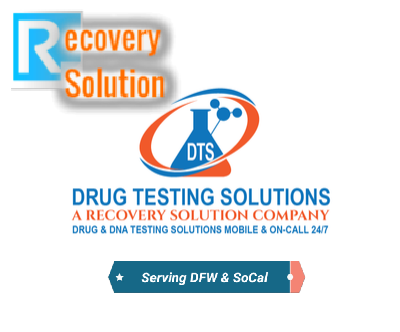 Why choose Drug Testing Solutions for your drug and alcohol testing in Orange County? Orange County, CA Drug Testing Solutions provides workplace DOT and Non DOT Drug Testing and Alcohol Testing Solutions tailored to suit the employer. With special employer pricing, non-profit tax breaks, further group testing discounts, low price guarantee, the flexibility and convenience of mobile drug and alcohol testing available during regular hours and after hours, it's no wonder our corporate clients consistently rate us with 5 stars on Google, yellow pages, and elsewhere. ​We give you direct contact information for your main point of contact so that you can get in touch with us easily without having to go through a receptionist or automated phone system. You'll even get a phone number you can text 24 hours a day if you need to. We can offer you a number of benefits that other companies just can't. Give us a call today and let us give you the employer treatment you worked hard to deserve. 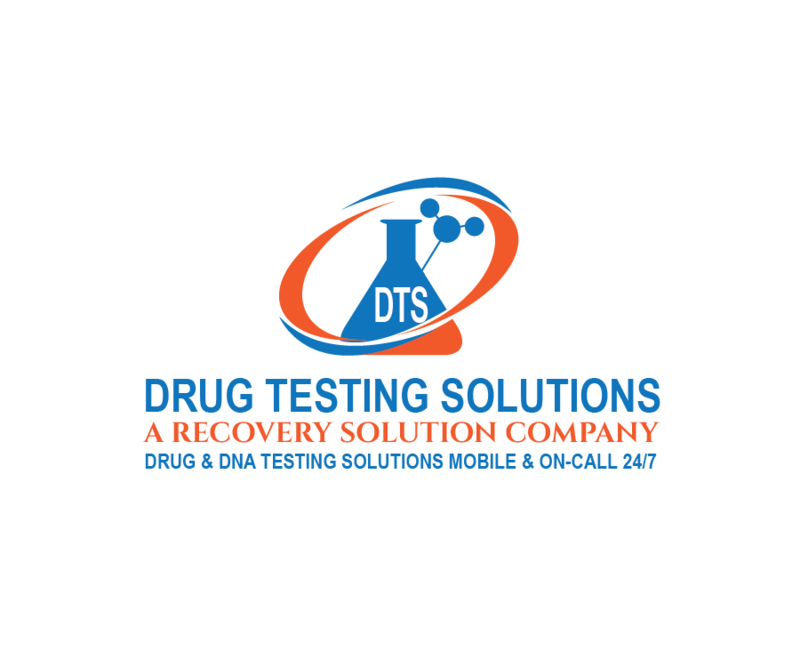 ​Drug Testing Solutions Workplace drug testing actually takes place at your workplace. Seriously, we come to your office, job site, warehouse or other company location or place of need and administer alcohol and/ or drug tests to your employees. We can drug test a few employees, a department, or your whole company. ​The convenience of the specialized on-location, mobile drug and alcohol testing services we provide prevents your employees from spending several hours away from the office driving to a clinic, waiting in line, stopping for lunch, running a coupe personal errands, and finally making it back to the office just to go home shortly thereafter. Our workplace drug testing is performed with you, the employer's, best interest in mind and in a manner that saves you a headache, not to mention time and money! We offer pre-employment Testing for job applicants, Pre-hire. We also test employees located near Huntington Beach that you have Reasonable Suspicion may be under the influence currently or in the past, with tests that detect use over the past few days and even the past several months. We offer Scheduled drug testing and random drug testing for organization departments, certain individuals, or entire companies. ​Huntington Beach Drug Testing Solutions in Orange County provides Post-Accident Drug and Alcohol Testing 24 hours a day, both DOT approved drug and alcohol testing as well as non DOT drug testing. We offer Orange County organizations, agencies, schools, and employers Special Business Drug Test Pricing, Nonprofit Drug and Alcohol Tester Discounts, Employer Drug Test Discounts, Group Employee Drug Screen Discounts, and Subscription Employment Drug Testing Discounts and randomized drug test pool available. Pre-employment tests are conducted to avoid hiring people who use drugs. ​A person is required to provide a sample during the employment application process, usually after a conditional offer of employment. In general, a negative drug test result is required before an employer makes an offer to the applicant. Post-accident tests are administered immediately after an accident and can help determine if drugs or alcohol were a factor and to what extent. The owners of the company requesting the test must establish objective criteria to perform the post-accident tests. We recommend that post-accident tests be performed properly with urinalysis or oral fluid analysis within 12 hours after the incident, as the substances remain in the person's system for different periods of time. Random tests are a strong deterrent for drug users because it is conducted by an employer without prior notice which makes it much more difficult to successfully deceive through adulteration, alteration, dilution or other means of deception. Periodic drug tests are usually scheduled by an employer in advance and administered uniformly to all employees. Reasonable suspicion tests, also known as "probable cause tests," are conducted when supervisors have suspicions or evidence of drug abuse in the workplace. Return to Work testing is performed one-time before a client returns to work with subsequent unannounced follow-up tests for an employee who previously tested positive and is ready to return to the workplace after completing drug or alcohol rehabilitation / substance abuse treatment. This type of test is used by some employers for any employee who has been absent / absent for a prolonged period of time. The follow-up test is when an employee returns to work after drug or alcohol rehabilitation. The employee is randomly evaluated by the employer to ensure that the individual remains drug free. Other types of drug testing in the workplace at companies and other organizations include pre-promotion testing, voluntary testing, evidence-based drug testing due to a probative hiring period, after testing for disease and testing throughout the company where all employees are evaluated instead of randomly selected percentage. One drawback of this method is that employees can prepare by stopping the use of drugs before the scheduled test.